One owner car, excellent condition both mechanically and cosmetically, no accidents, clean title. Real good set of tires, no issues with this car, it rides and drives like a new car. 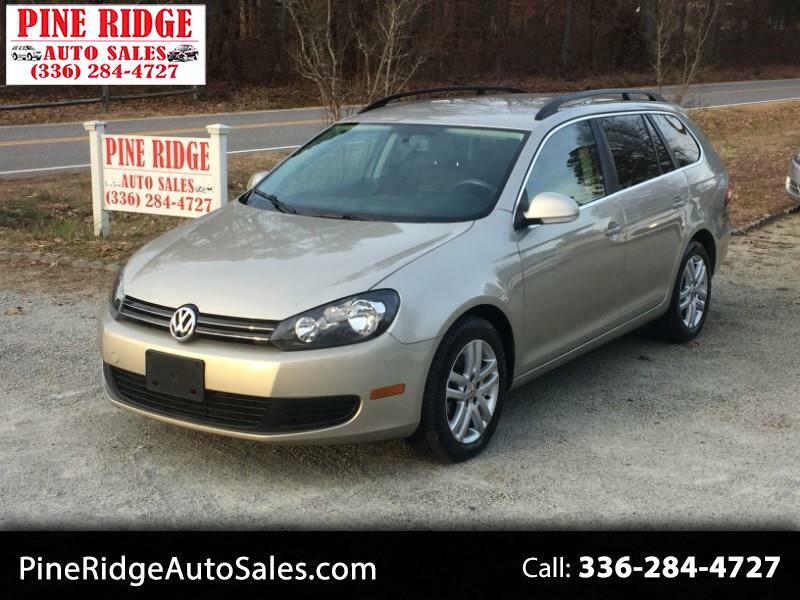 It has had the EPA approved TDI emissions modification performed, and that comes with a very nice, long, and very inclusive extended engine and other components warranty from Volkswagen. I am not a buy here pay here lot, I do not get involved in any kind of financing or payments, I have to have the full amount up front. I do have a couple of finance companies I can refer you to for possible financing. The Carfax report can be viewed on my website at www.pineridgeautosales.com. Respond to this ad or feel free to contact me via my website. Please be sure to contact me to set up a time for you to see the car and test drive it before coming--I am a one man operation and I am in and out constantly. I can be available in the evenings and on the weekends if we set something up ahead of time. I charge no doc fees, use no pressure sales tactics, and I am Better Business Bureau accredited. Thanks for looking. Pine Ridge Auto Sales, Inc.